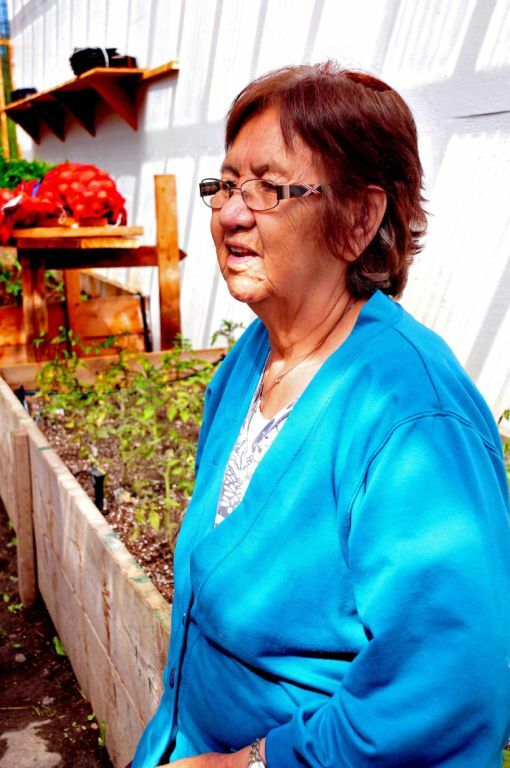 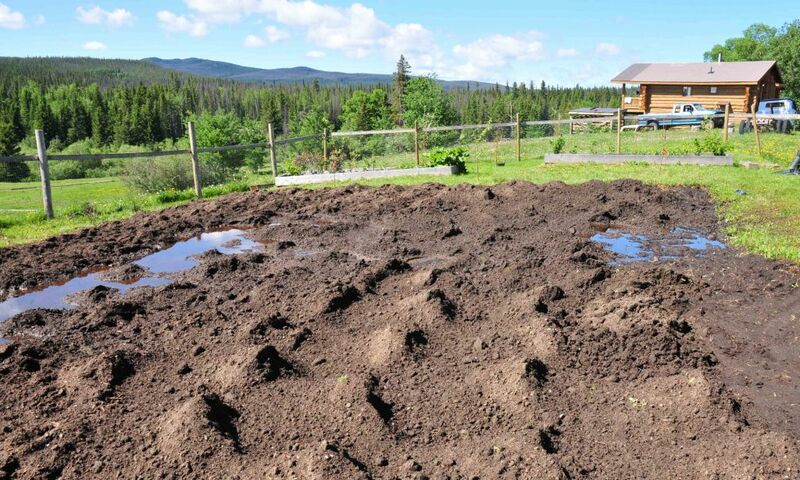 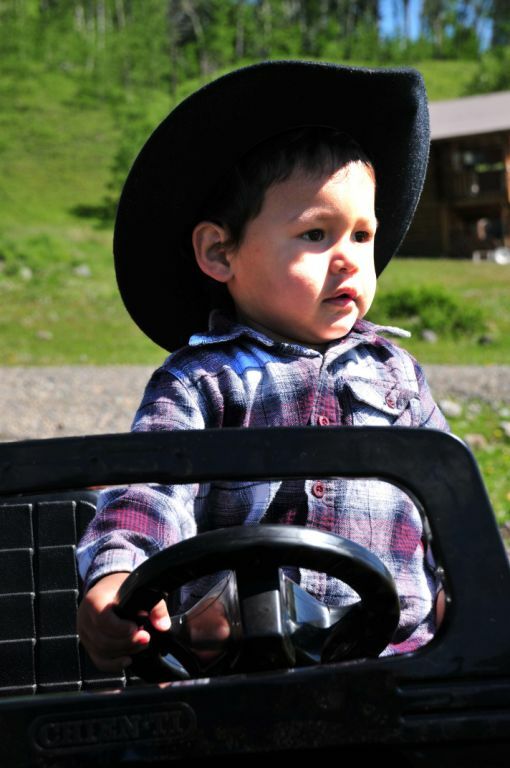 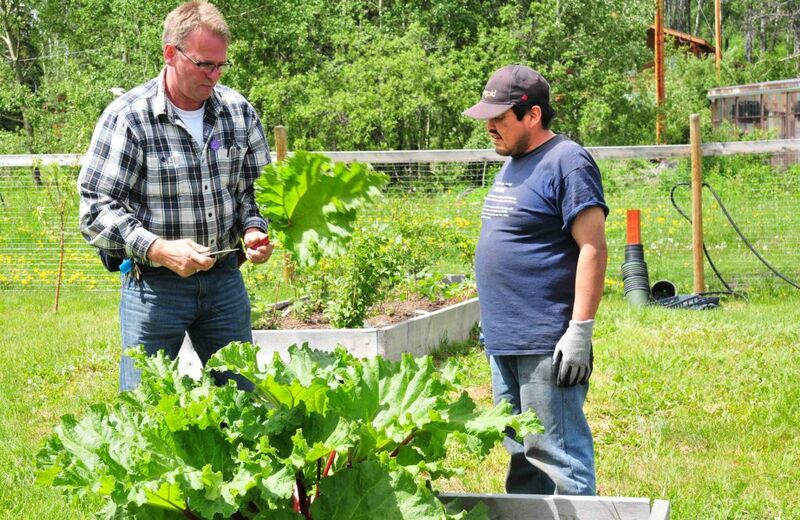 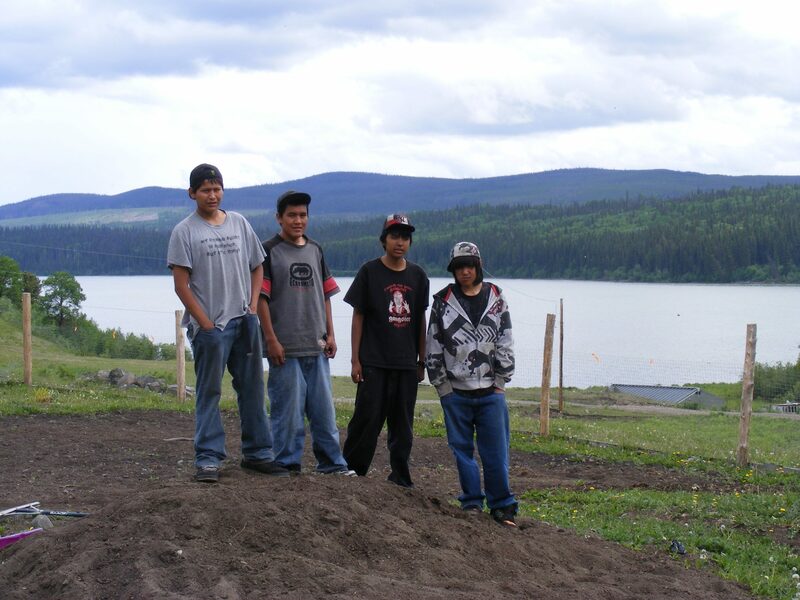 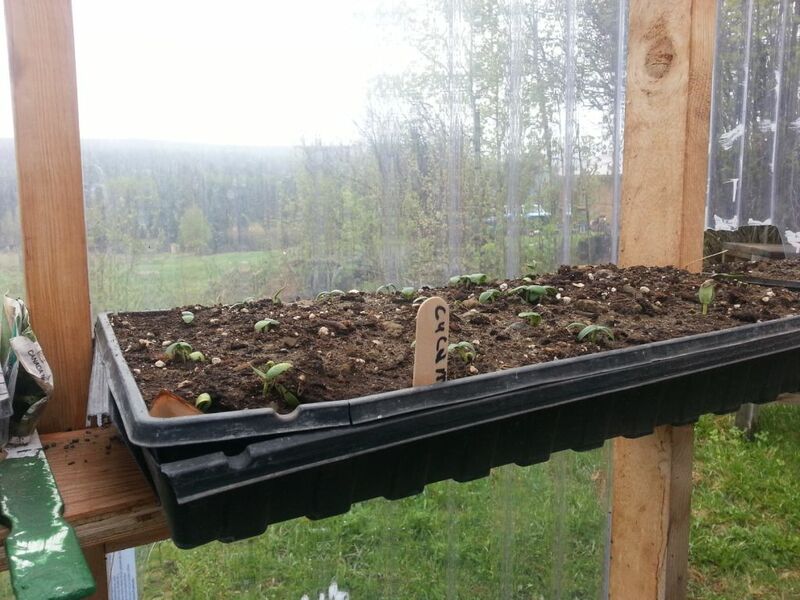 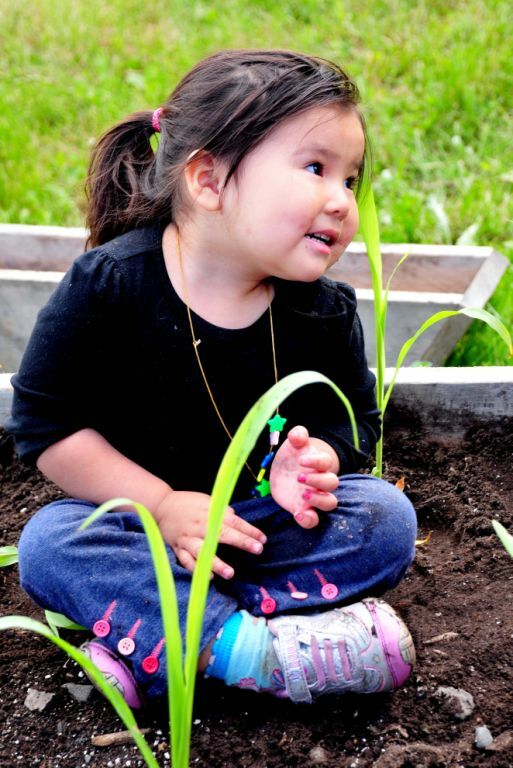 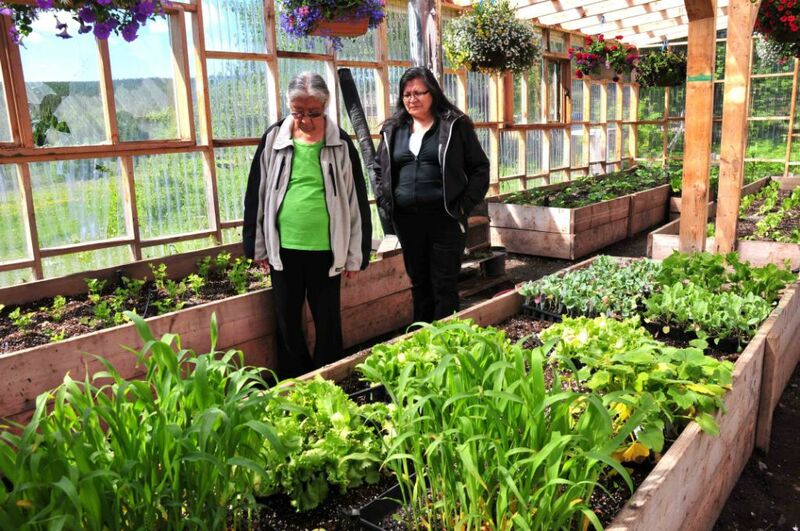 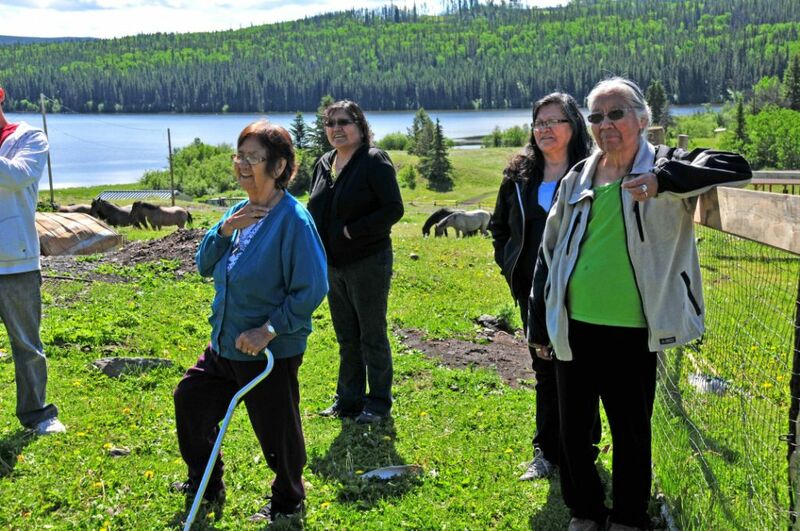 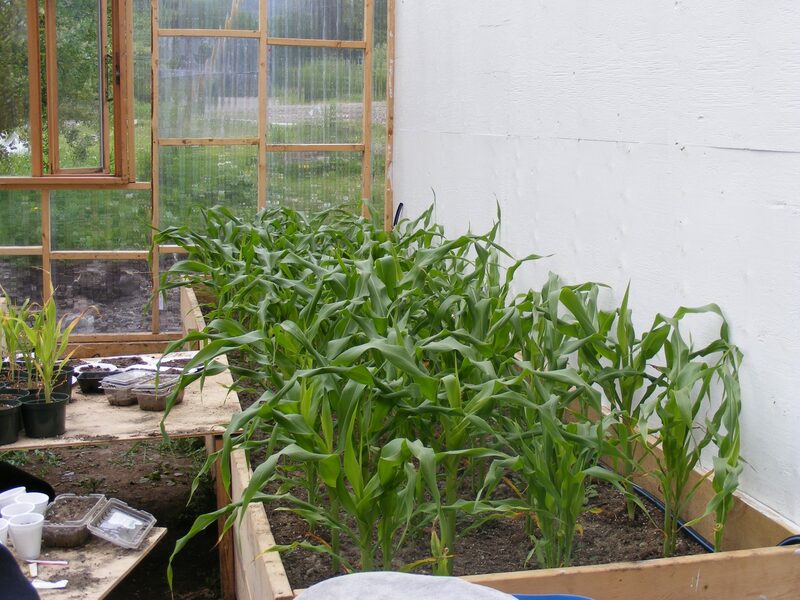 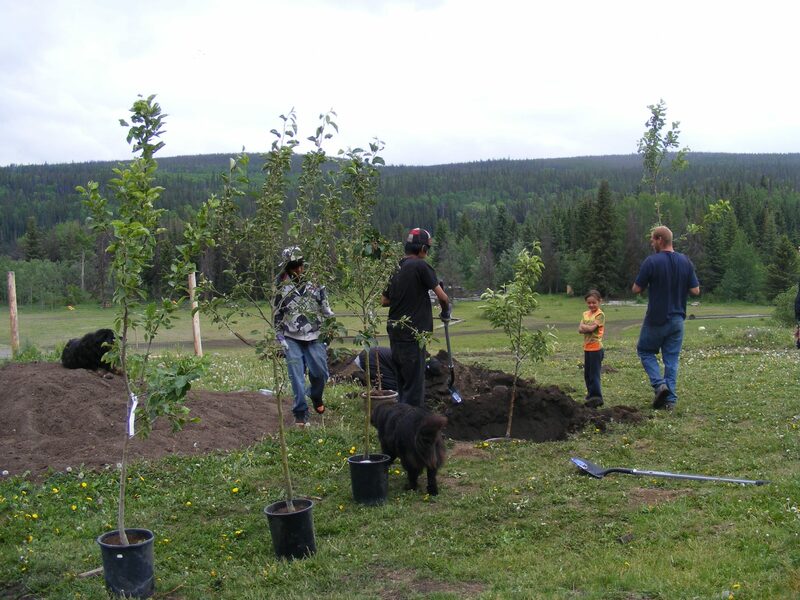 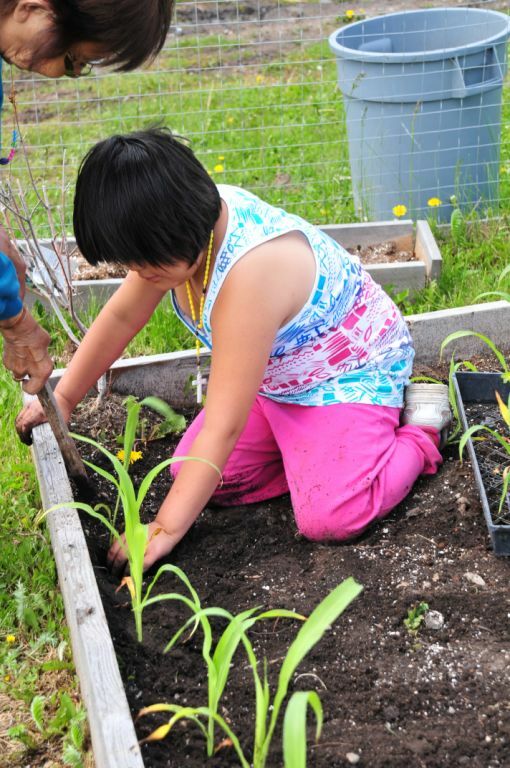 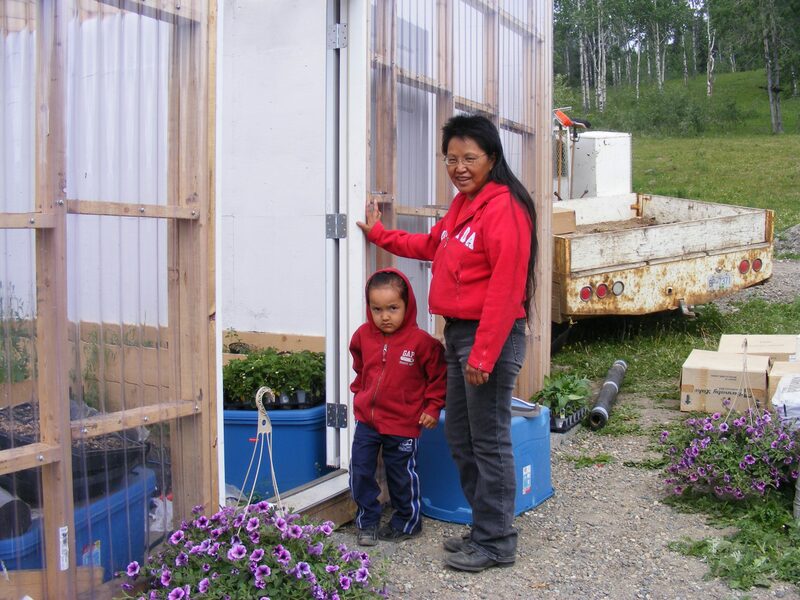 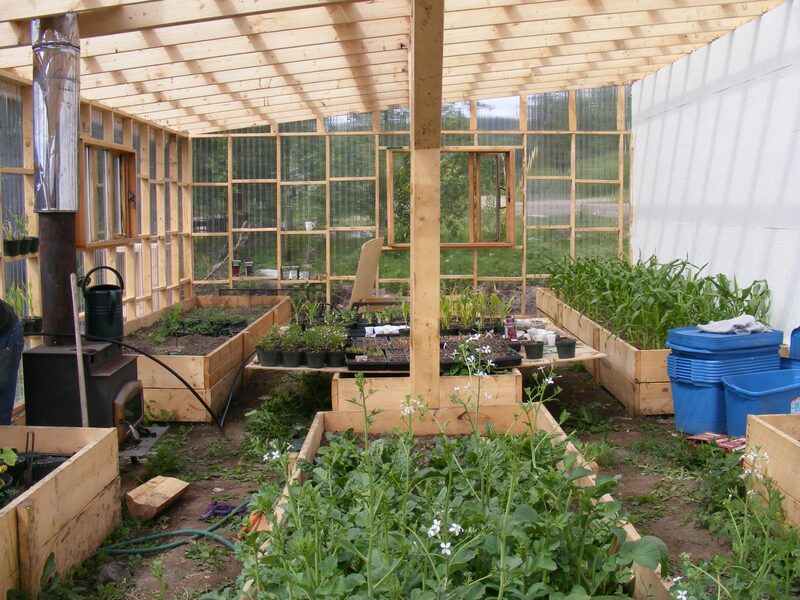 Lhoosk’uz Dené Nation community members in the past few years have shown an increase in interest, knowledge and awareness for food security and agriculture in the community. 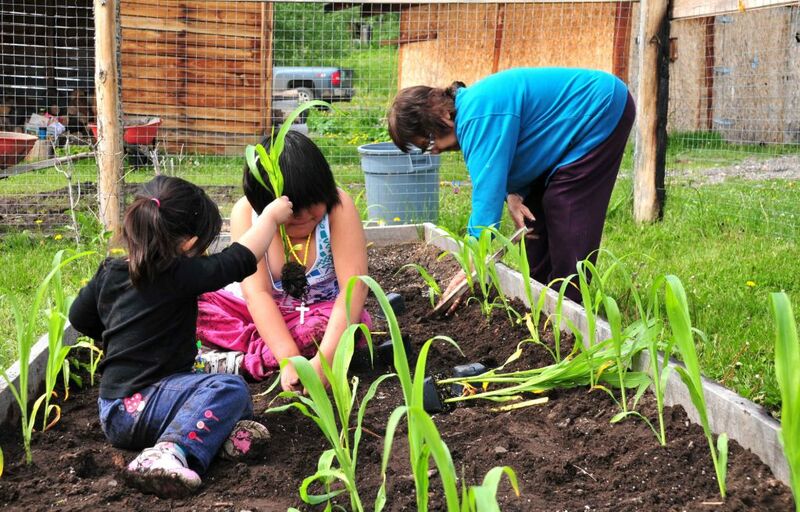 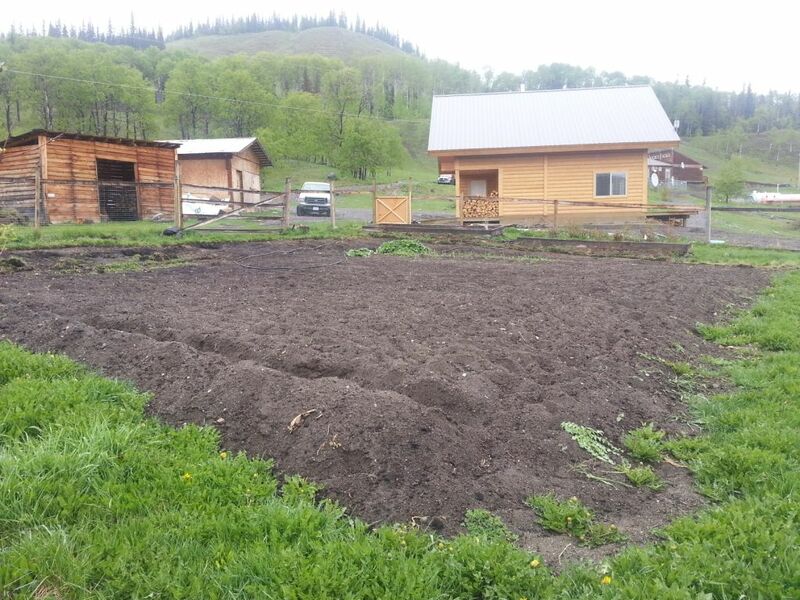 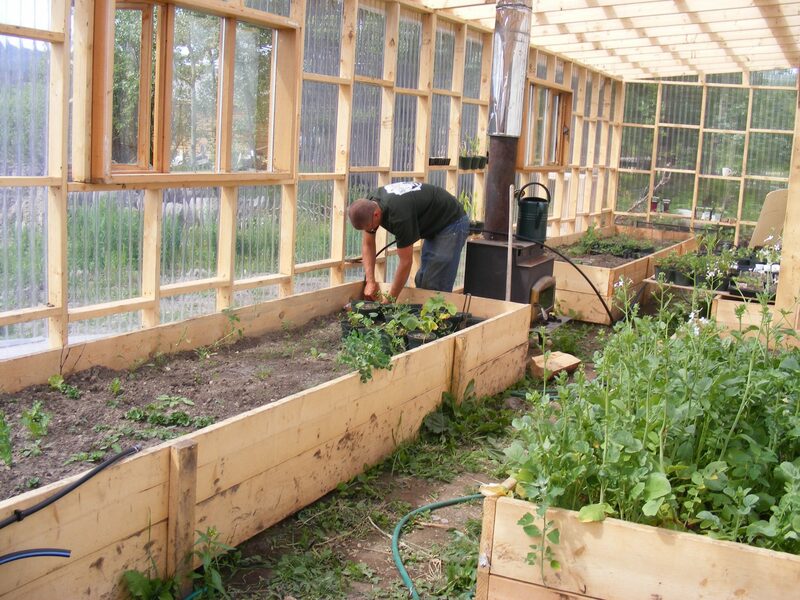 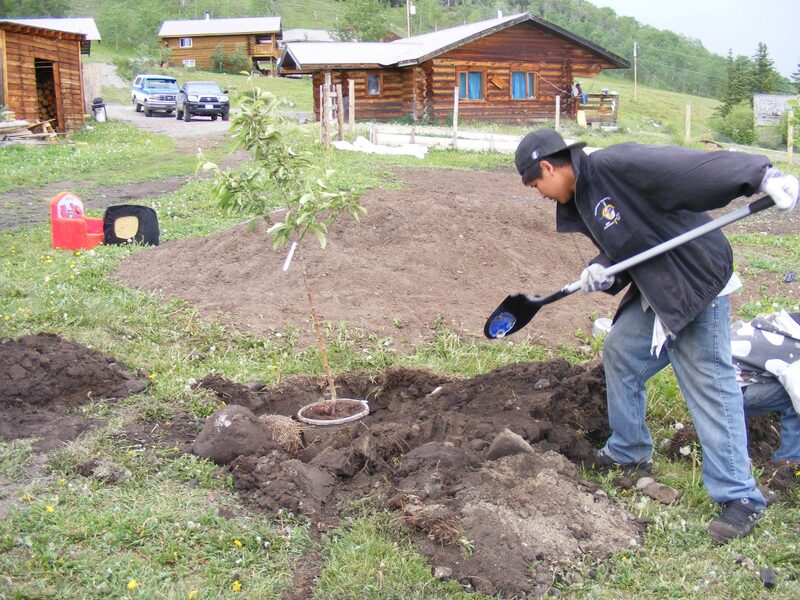 There is also an interest in doing this in a way that still connects the traditional practices of gathering food and acknowledging the natural characteristics of the land. 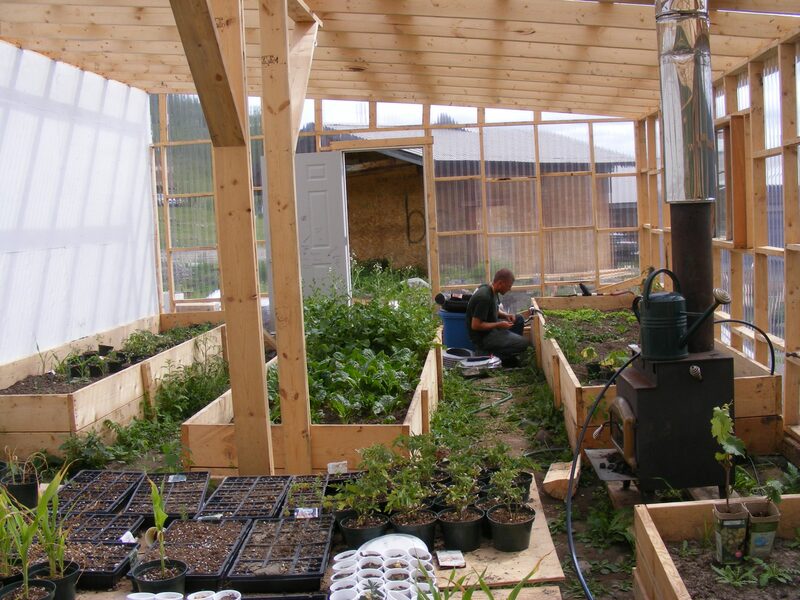 Our vision of this project is to return to being a more food self sufficient community, while also acknowledging natural processes and assets. 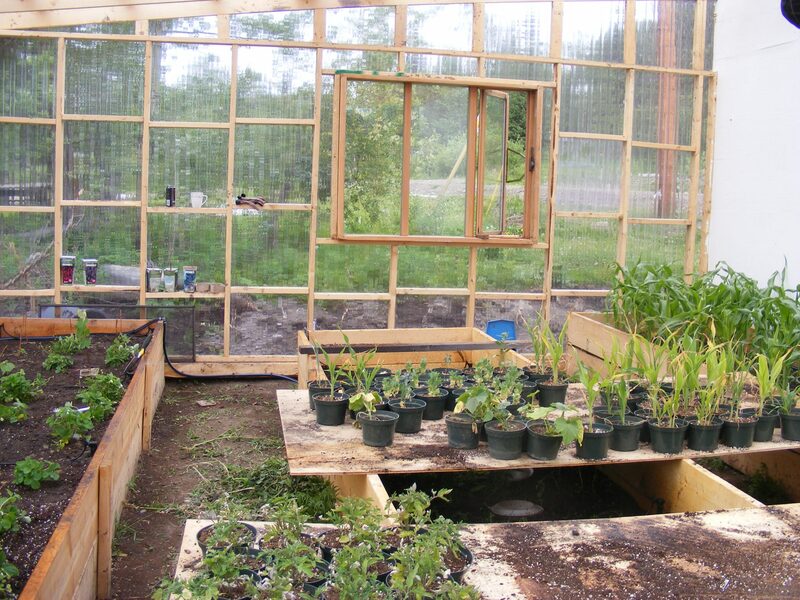 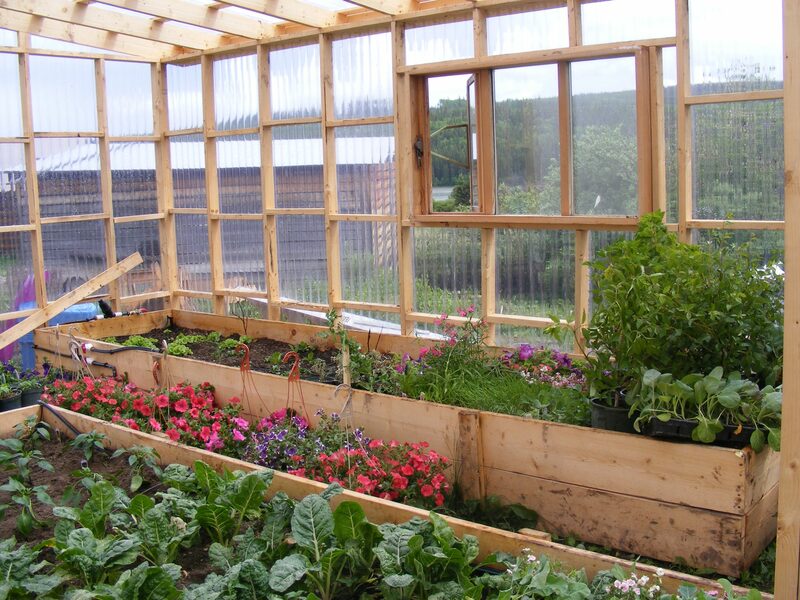 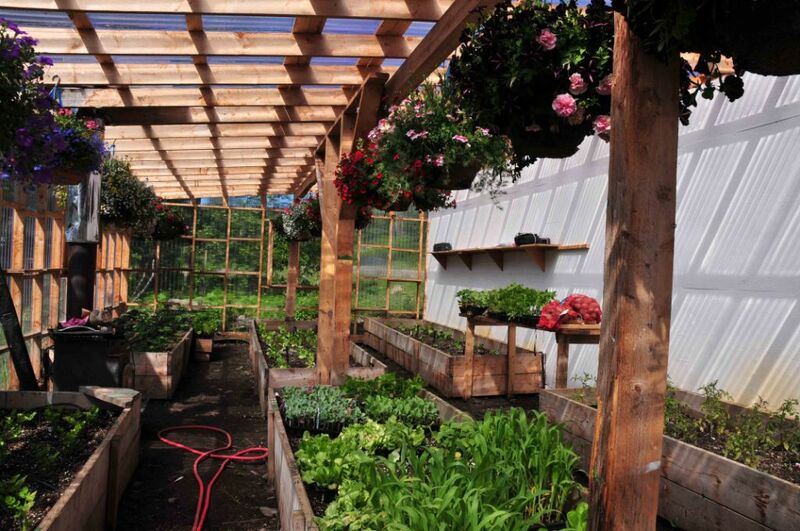 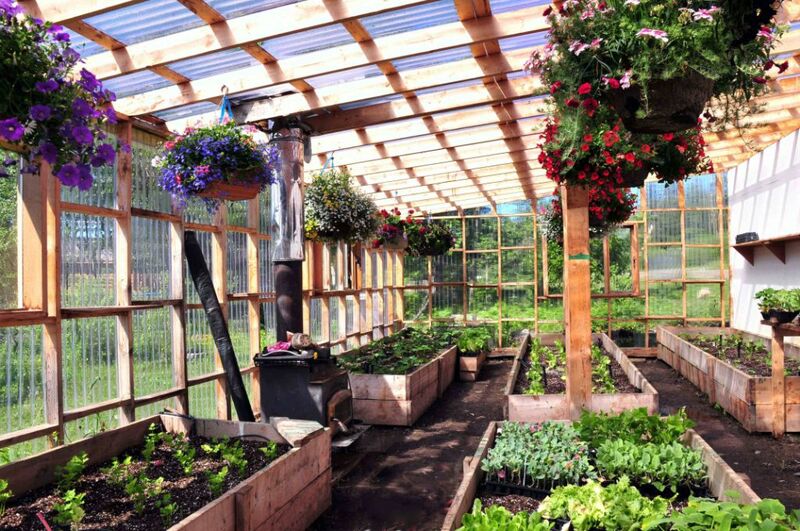 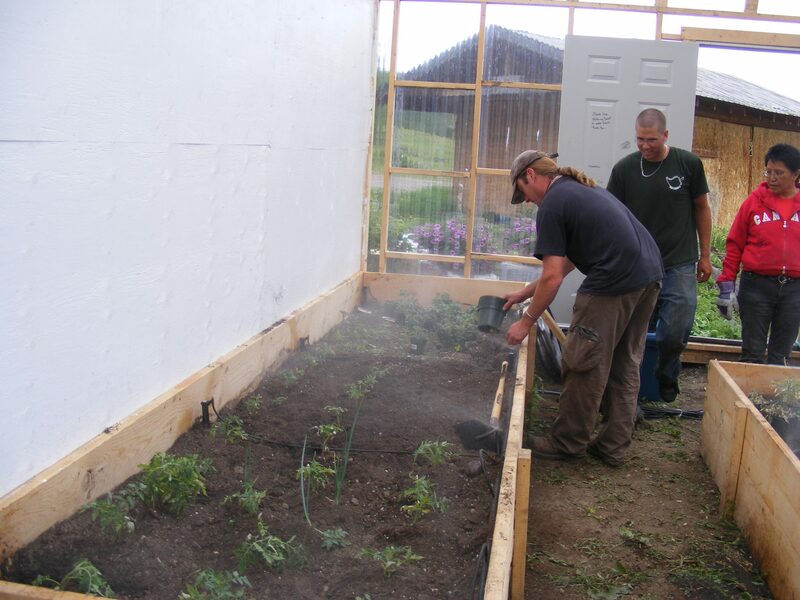 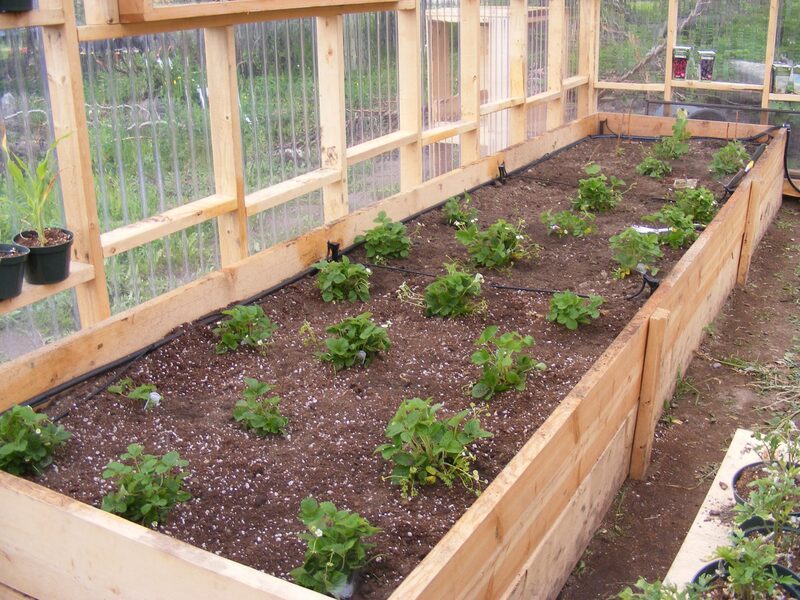 Our vision is also to be able to grow fruit and vegetables to supply the entire community, while being pesticide free. 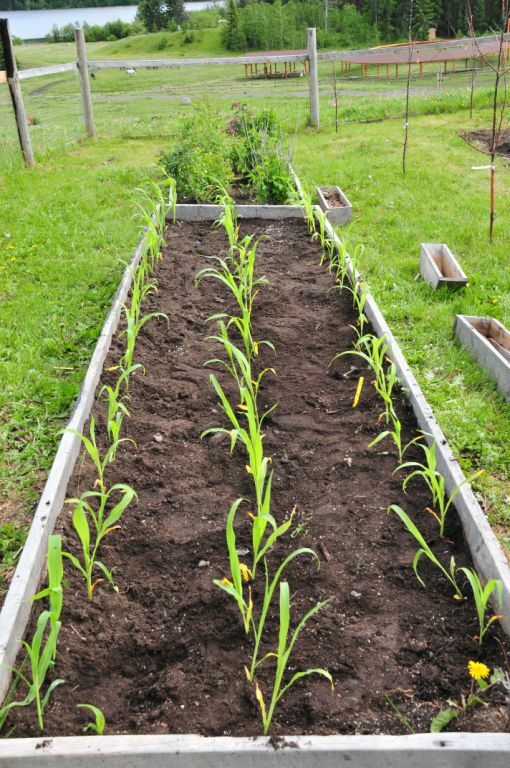 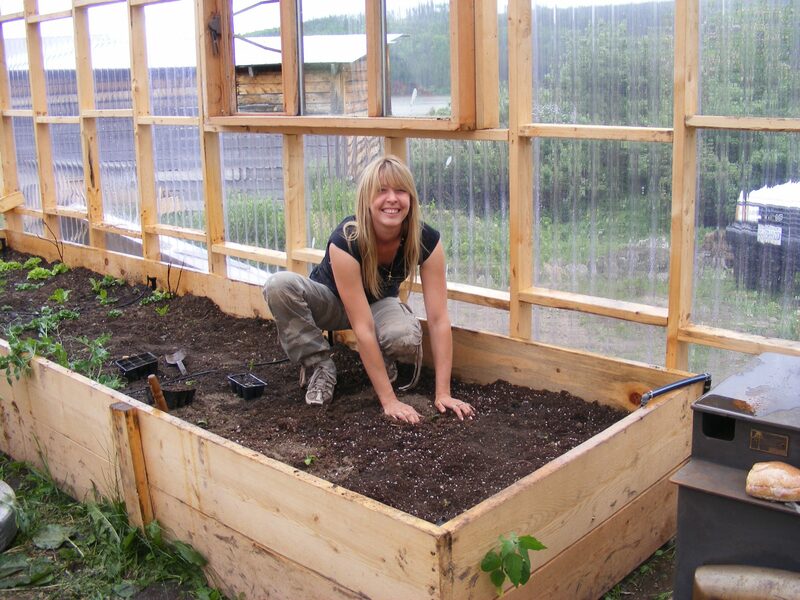 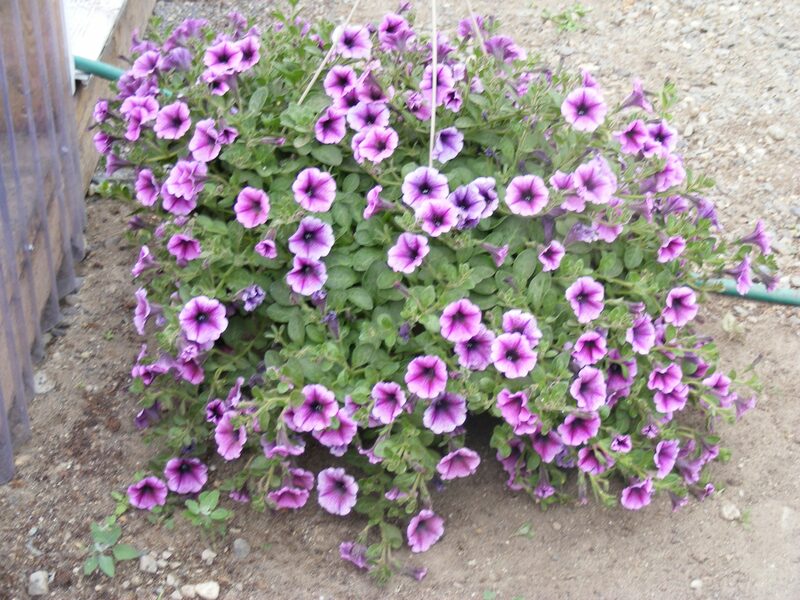 Click here to be directed to our Community Garden Tribute Poem.